The big picture: Experts tell Axios that, rather than plotting an attack, the Kremlin is sending a deliberate message. QuoteYou guys better back up because look what we can do! But, unlike the depths of the Cold War, the two rivals have no treaty setting boundaries for weapons deployment and use. In both the Obama and Trump administrations, Russia has pushed for a cyber arms control agreement. But arms control experts say it will be extremely hard to formulate one that is verifiable and enforceable. 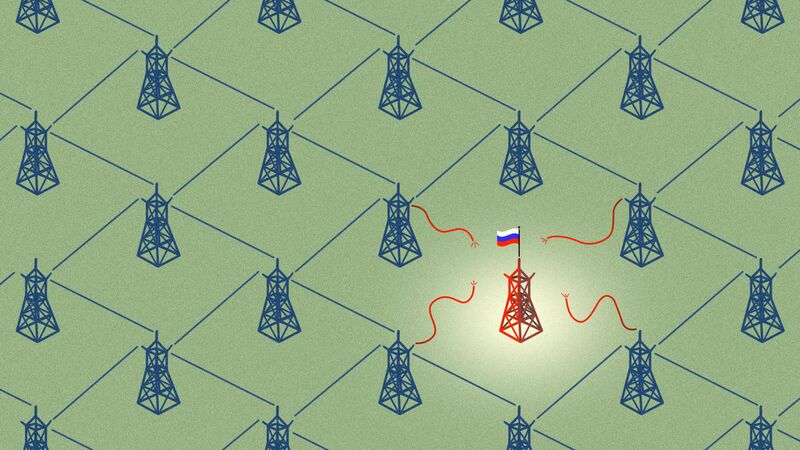 What's next: For now, experts say that, while Russia's grid attacks may seem aggressive, they have actually been comparatively restrained. In 2016, for instance, it attacked and took down a large part of Ukraine's electric grid, but did not use that as cover to send in tanks or capture more territory, Porter said. Instead, at this stage, in the U.S., Europe and elsewhere, Moscow seems to be signaling its capabilities. Lewis added that, in the U.S. specifically: "There's been all this talk of doing something against Russia because of the election hacking. They want the option of doing something back." 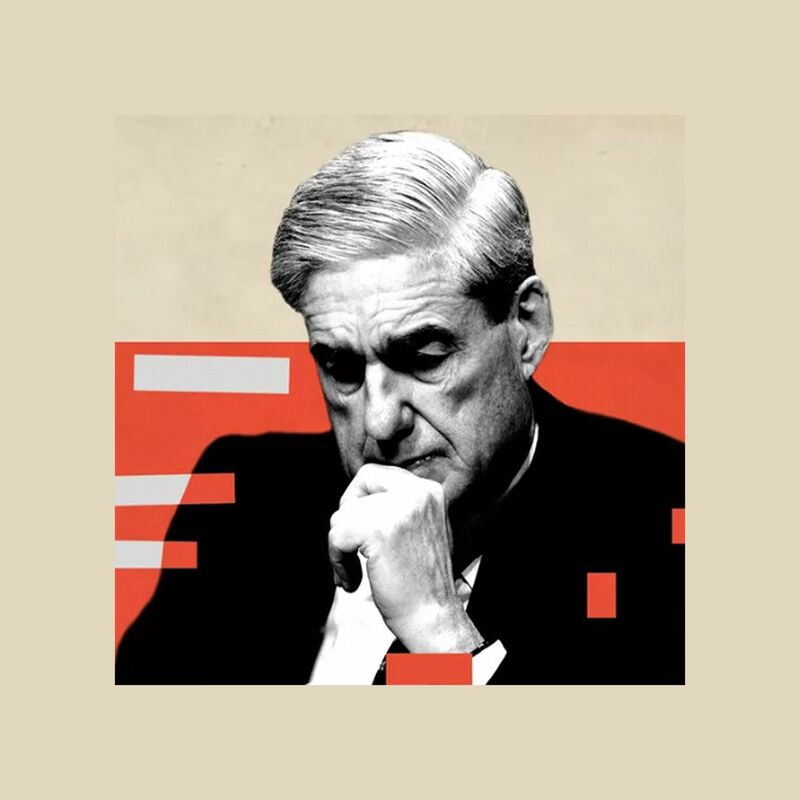 Go deeper: The greatest threats facing the U.S., a special report from Axios.